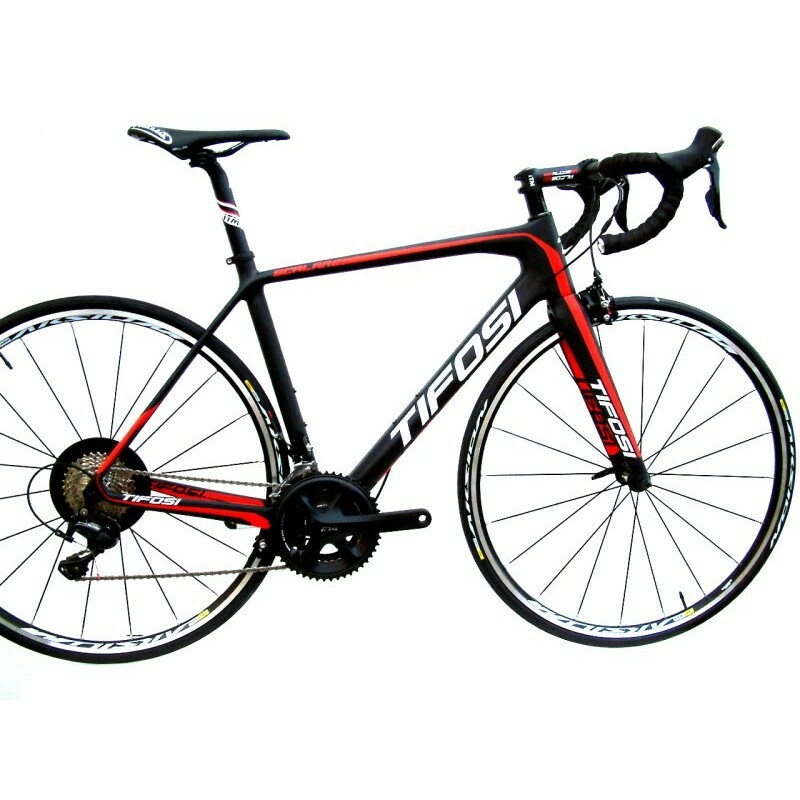 Tifosi Bikes designed in the UK using the most advanced materials custom built and assembled by Campagnalo EPS trained technicians with over 25 years experience. 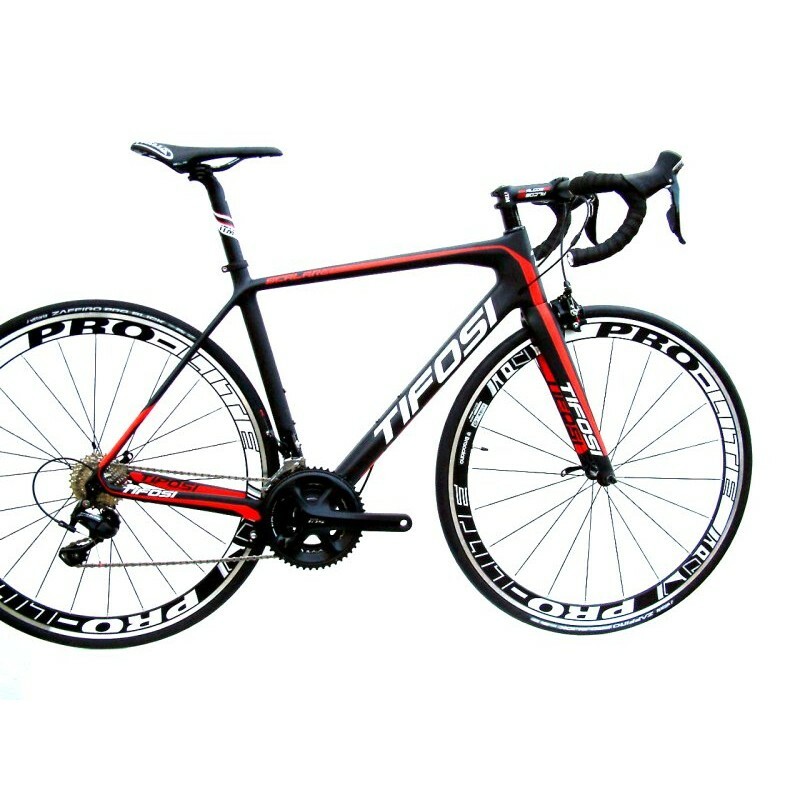 All Tifosi frames are specially prepared in Belgium for harsh European climates. With the anti salt corrosion priming, two coats of enamel and one coat of lacquer, this frame will long outlast its 2-year paintwork warranty. 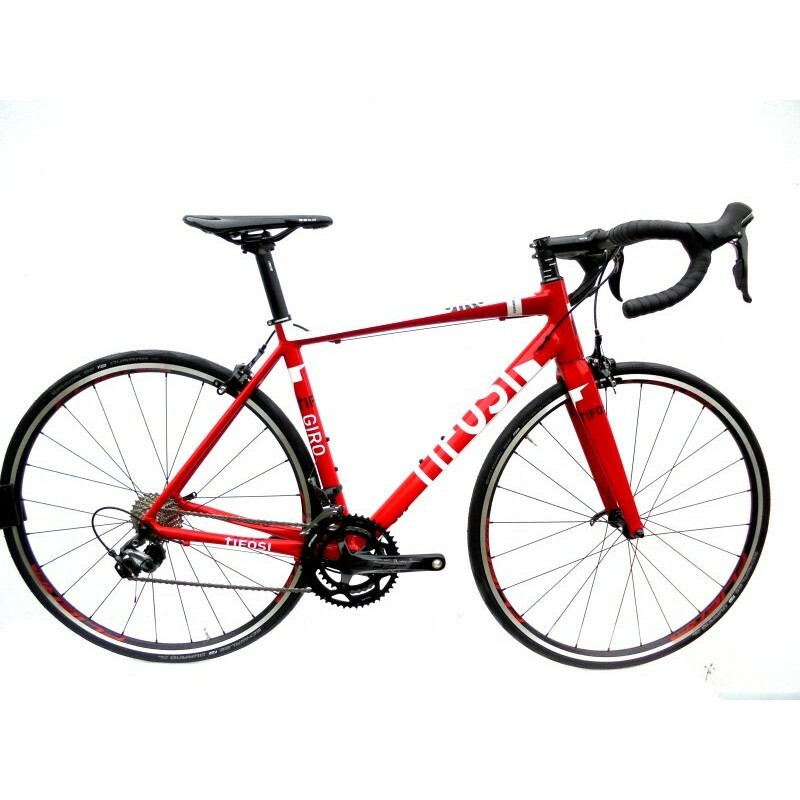 Tifisi CK3 Giro Ultegra Ltd Edition 2017 bike the Giros premium TFX ULTRA frame offers an excellent..
Tifosi CK Scalare Carbon 105 Ltd bike 2015 designed in the UK using the most advanced materials m..
Tifosi CK Scalare Carbon 105 bike 2015 designed in the UK using the most advanced materials maxim..